January | 2016 | That Mall is sick and that Store is dead! This didn’t surprise me at all. It’s an old location, the parking lot is never busy on Saturdays, and the store didn’t have a MAC counter. 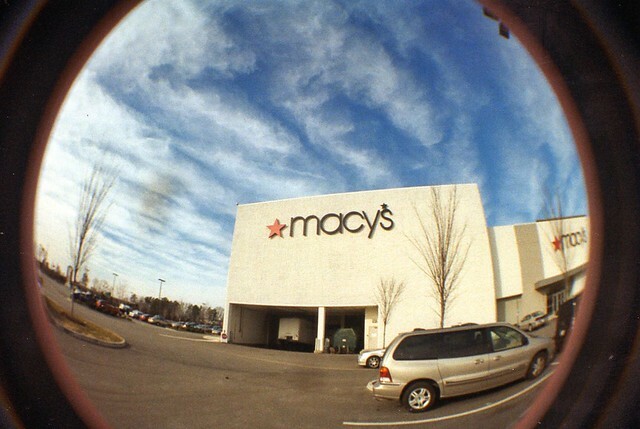 I’ve never shopped in this Macys. I go to the one in Colonial Heights for the Calvin Klein plus size dress selection, or the one in Newport News for their MAC counter. Macy’s plans to close three stores in Hampton Roads, including its store at Peninsula Town Center, by early spring, the company announced today. The closure of the 173,000-square-foot store at Peninsula Town Center will affect 109 employees, according to a Wednesday news release. The closure of stores at Military Circle Mall in Norfolk and Chesapeake Square in Chesapeake will affect 164 employees, according to the announcement. Macy’s said it closed four stores last year and plans to close 36 more stores, including six in Virginia, over the next few months. Final clearance sales at those stores begin Jan. 11. About 3,000 positions will be affected nationwide, the company reported. 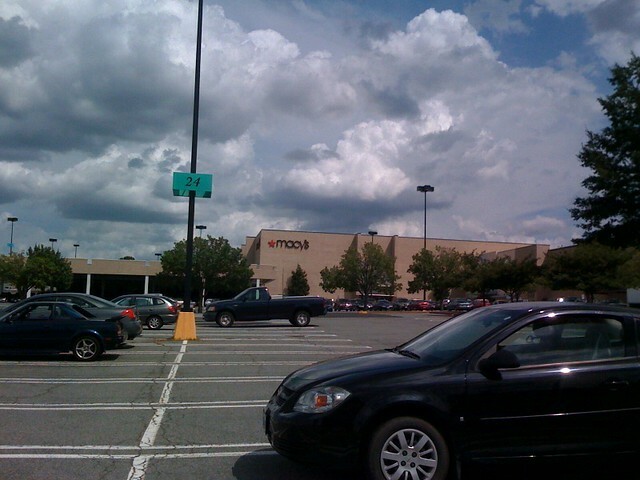 Other stores closing in Virginia are: Virginia Center Commons in Glen Allen and the main store and furniture store in Regency Square in Richmond. I’ve been to Regency Square a few times, their makeup department is upstairs which is strange. Several of my dreams have taken place up there.